I will ask the Father, and he will give you another advocate to help you and be with you for ever – the Spirit of truth …. He lives with you and will be in you. 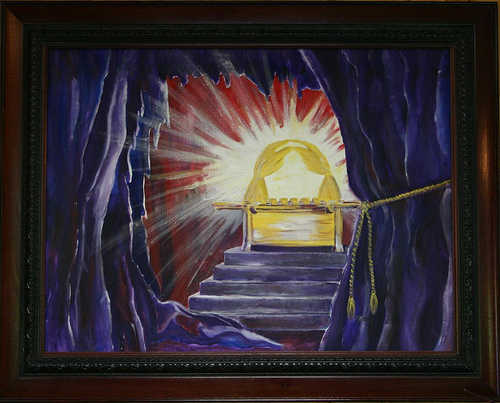 God’s presence went with the Ark of the covenant, but it was to be treated with absolute respect. When David put the Ark on a cart rather than carrying it on poles as he was supposed to, God put Uzzah to death for even touching it (2 Samuel 6). God’s presence dwelt in a fire and a cloud (Ex 13:21) a tent and after the temple was built, in the Holy of Holies. But for all this time, God remained largely unapproachable and distant. 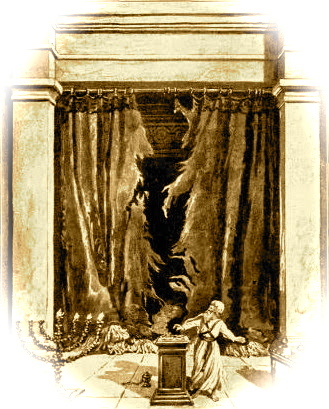 After Jesus died, the curtain in the temple was torn in two showing us that God had removed the separation between Him and His people and had opened up the way for us to come to Him through faith in Jesus. 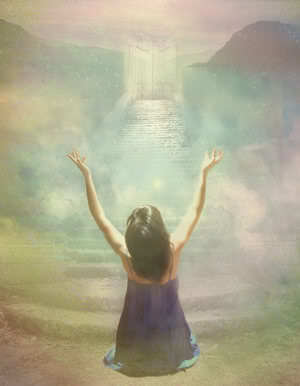 Now God does not live in a man-made temple or in the Ark of the Covenant. He lives in our hearts. This once distant God has made Himself available to us by living in us and it is His presence in our lives that makes us Holy in his sight. It means we get to see ourselves and others differently and act, speak and think differently. We get to treat as a Holy thing His presence in our lives. It gives us life but it also means we are careful how we live and do not treat His Holy Spirit in us lightly. It is the power to those who believe. You yourselves are God’s temple and that God’s Spirit lives among you.